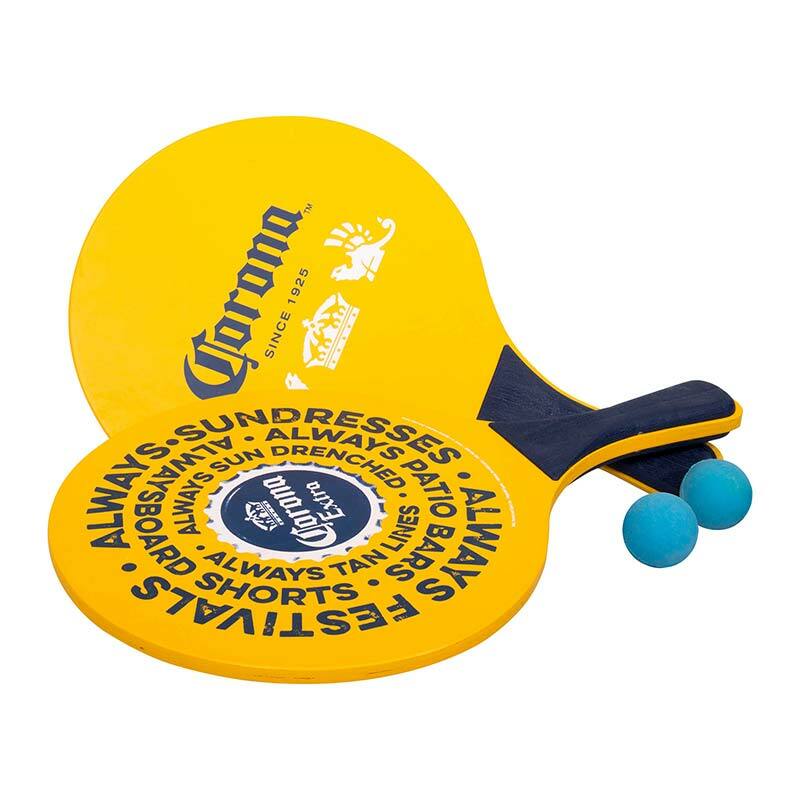 Authentic Corona Extra paddle ball set. This yellow set features the classic "Corona Extra" logo. Comes complete with two paddles and two balls. Officially licensed.